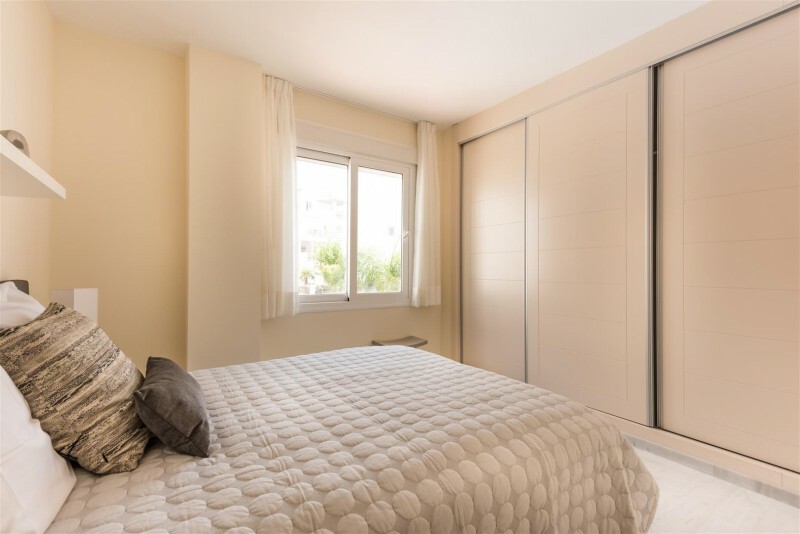 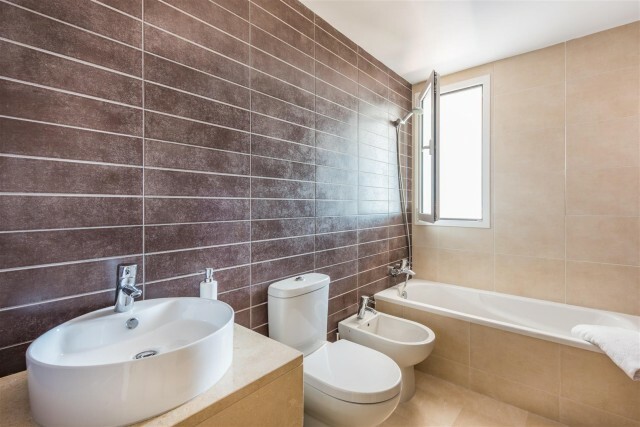 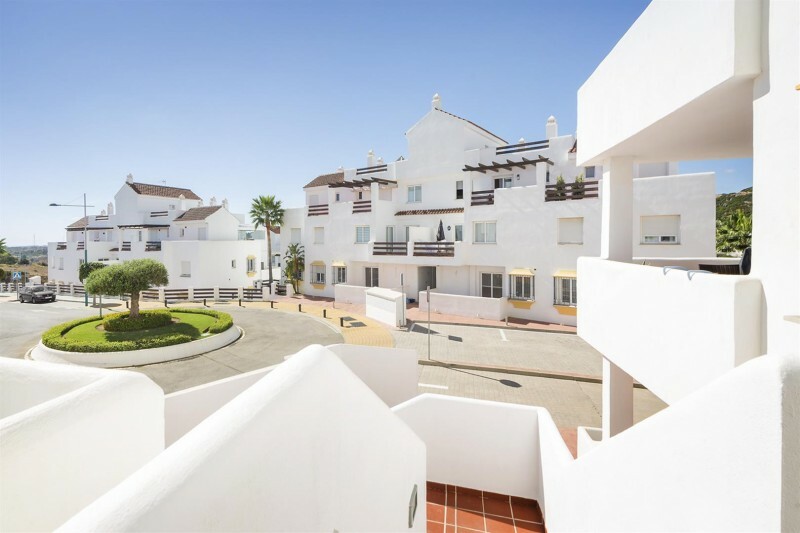 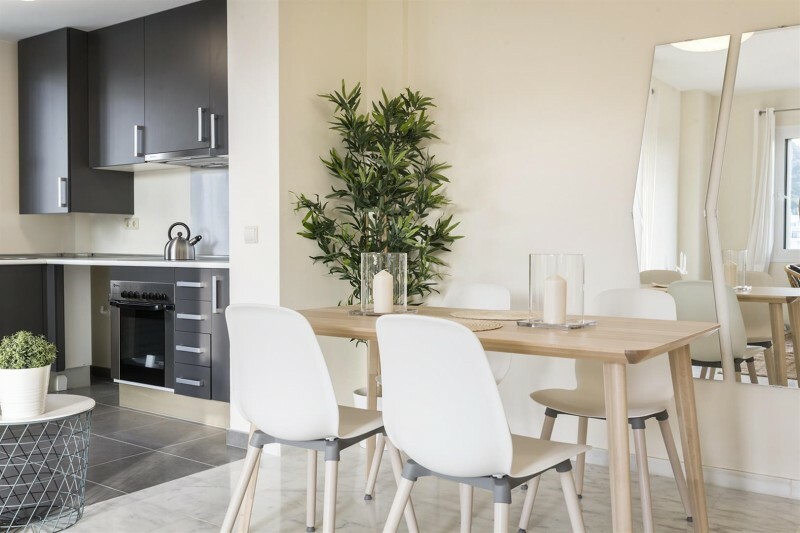 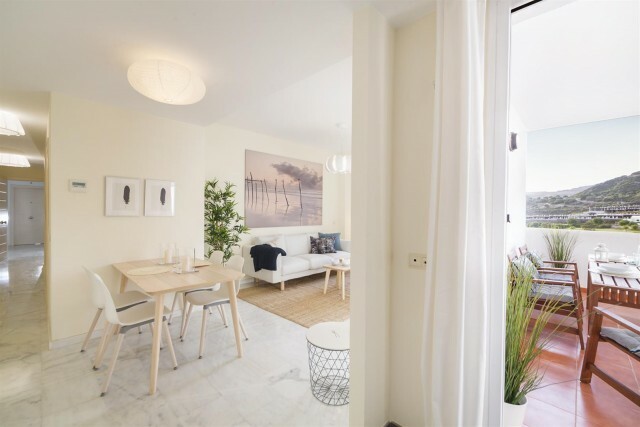 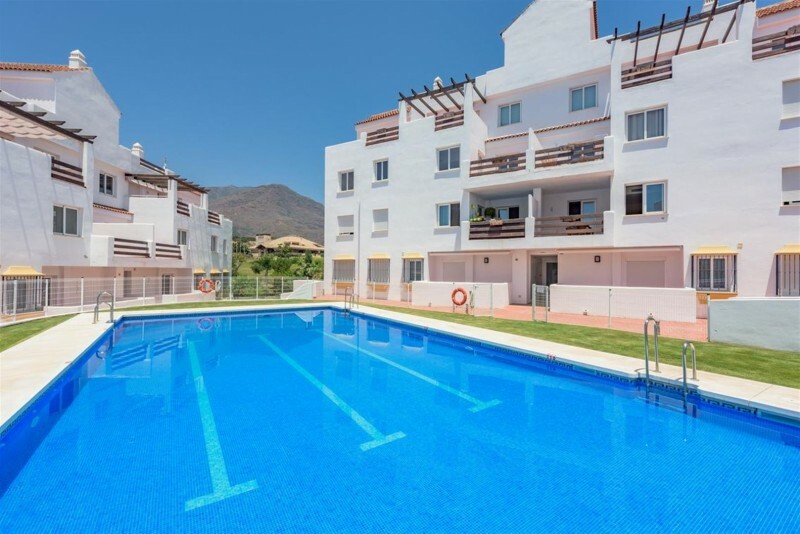 New development on the West of Estepona city, consisting of two bedroom apartments and penthouses surrounded by golf course, offering beautiful communal gardens and two swimming pools. 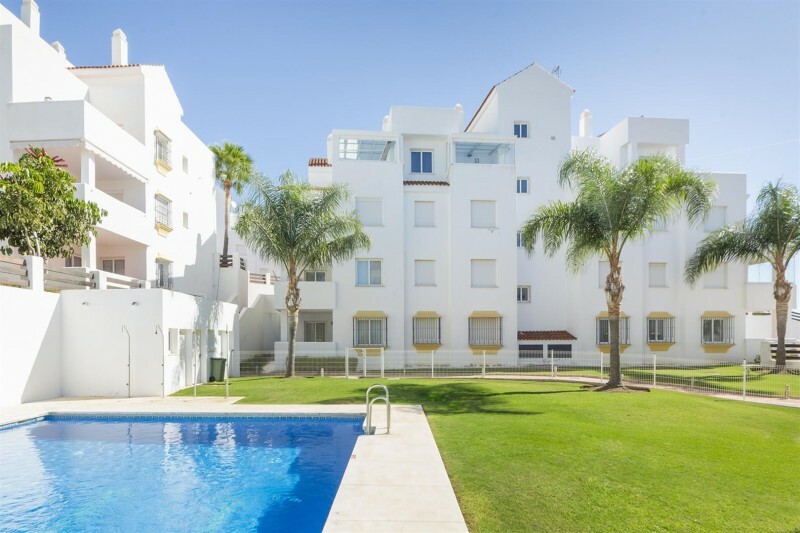 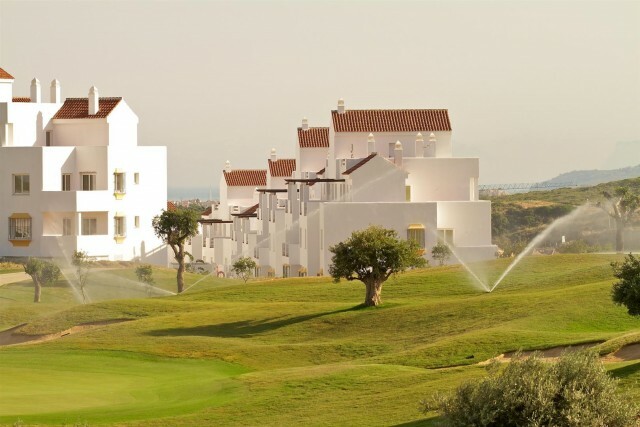 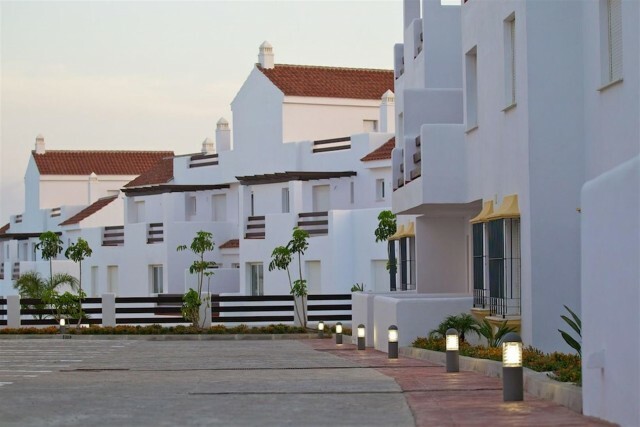 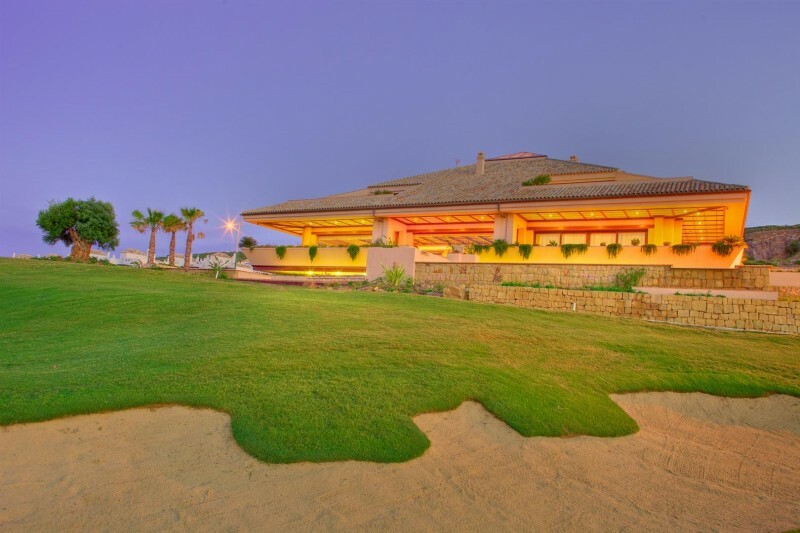 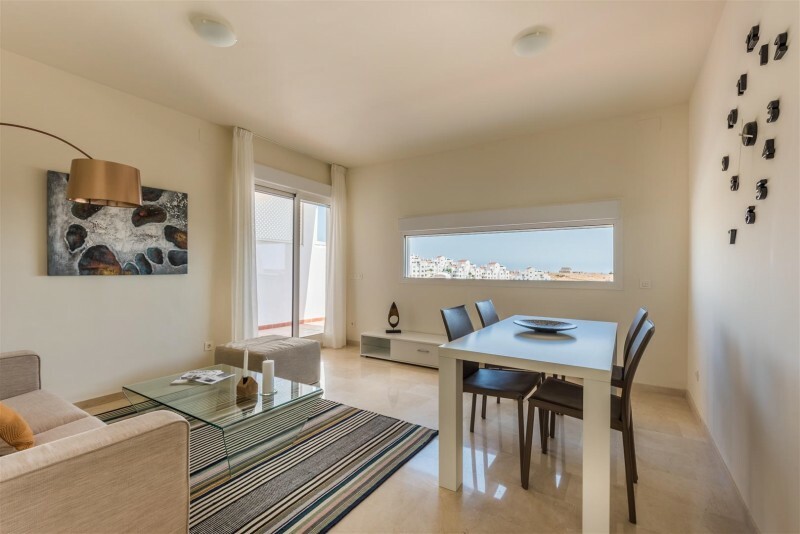 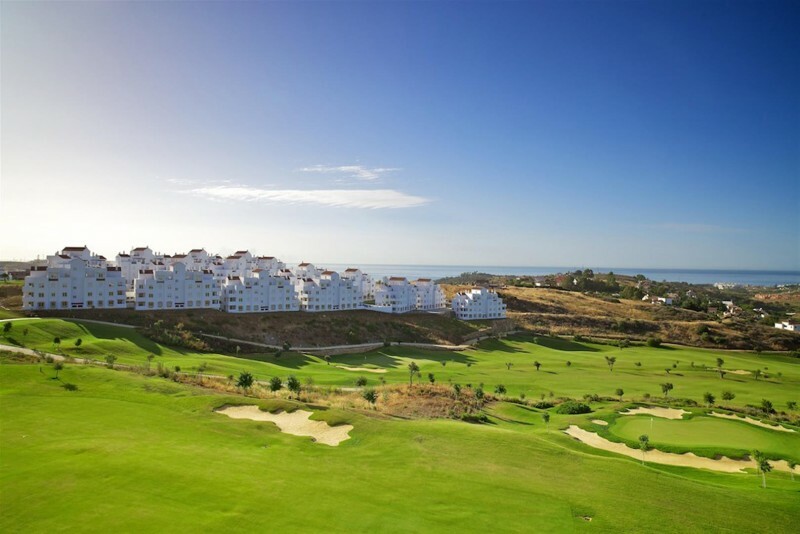 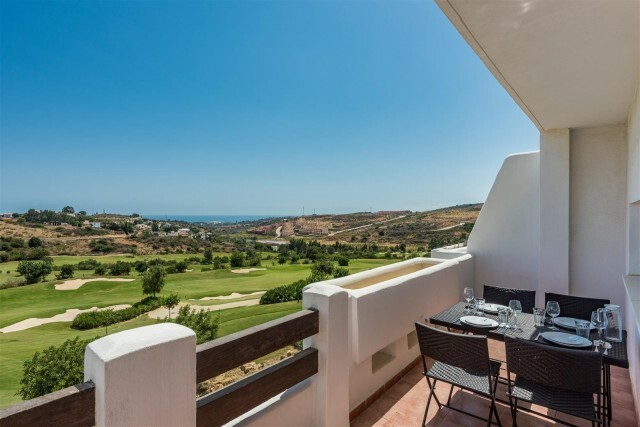 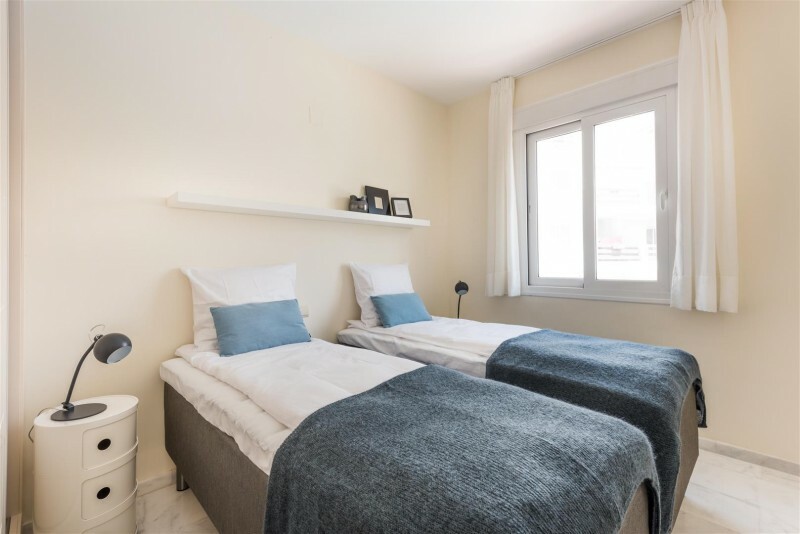 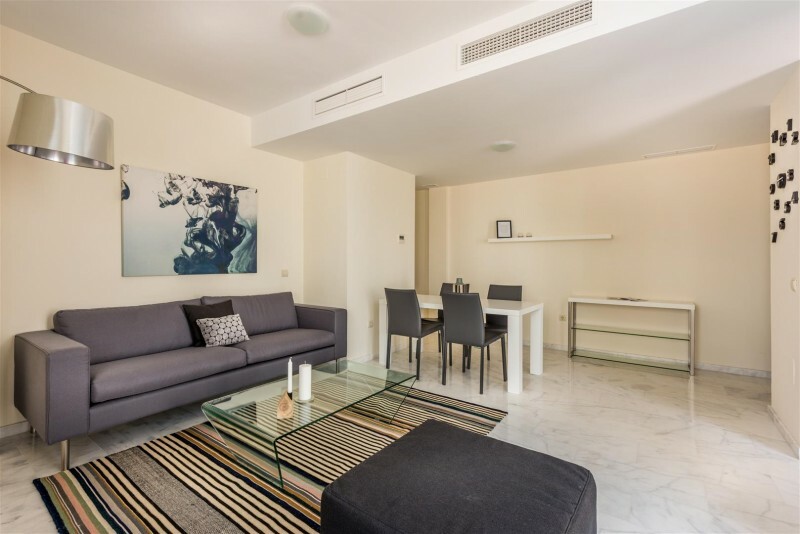 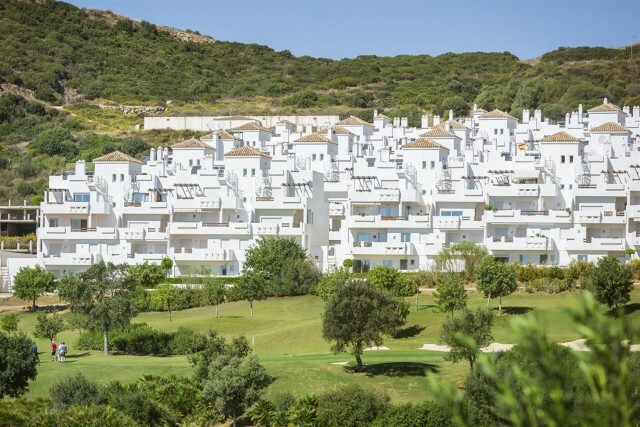 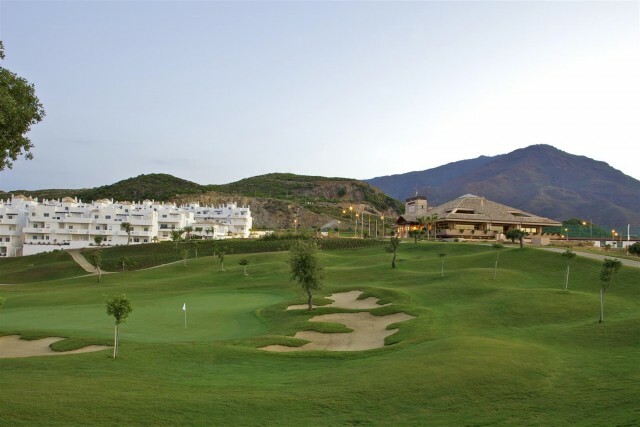 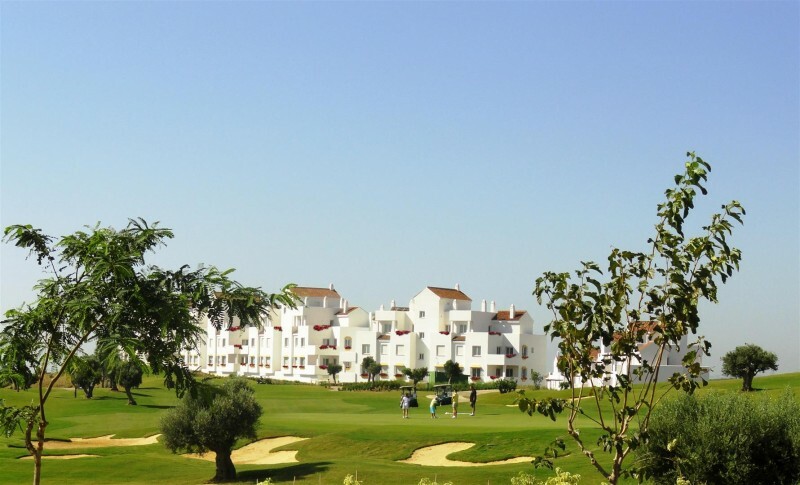 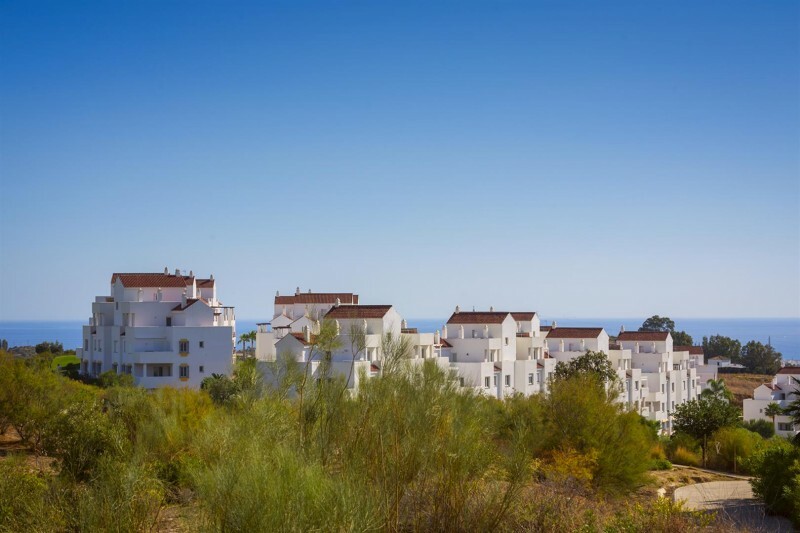 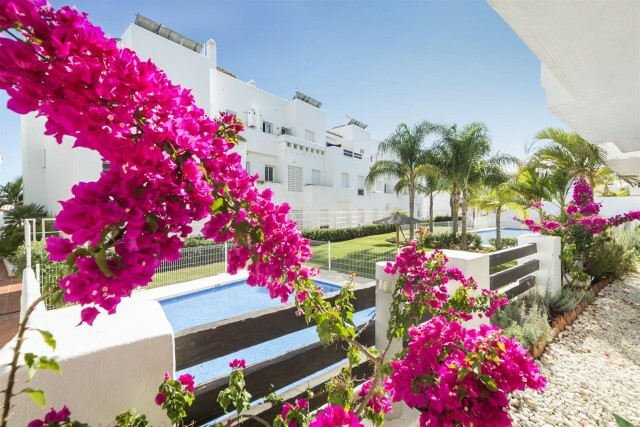 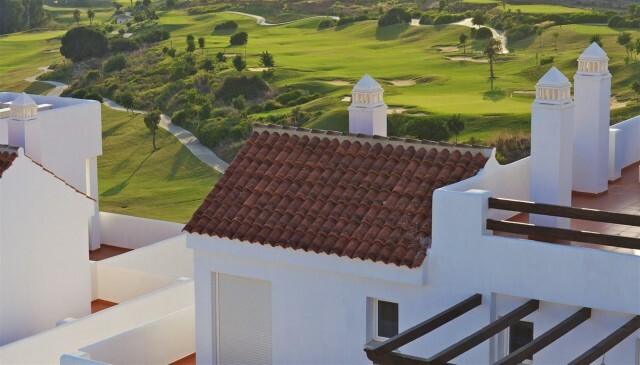 The apartments offer nice terraces with open views towards the communal areas, sea or golf course. 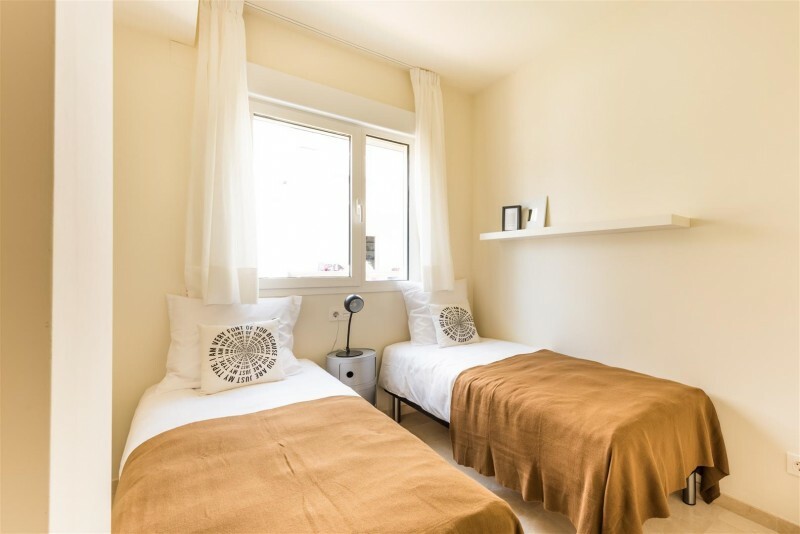 The features include air conditioning, fully fitted kitchen, marble floors and garage space.